Researchers believe they now know what caused a swarm of earthquakes that occurred in and around Yellowstone National Park’s active supervolcano system last summer, and no, it’s not the imminent doom of a looming apocalyptic eruption. 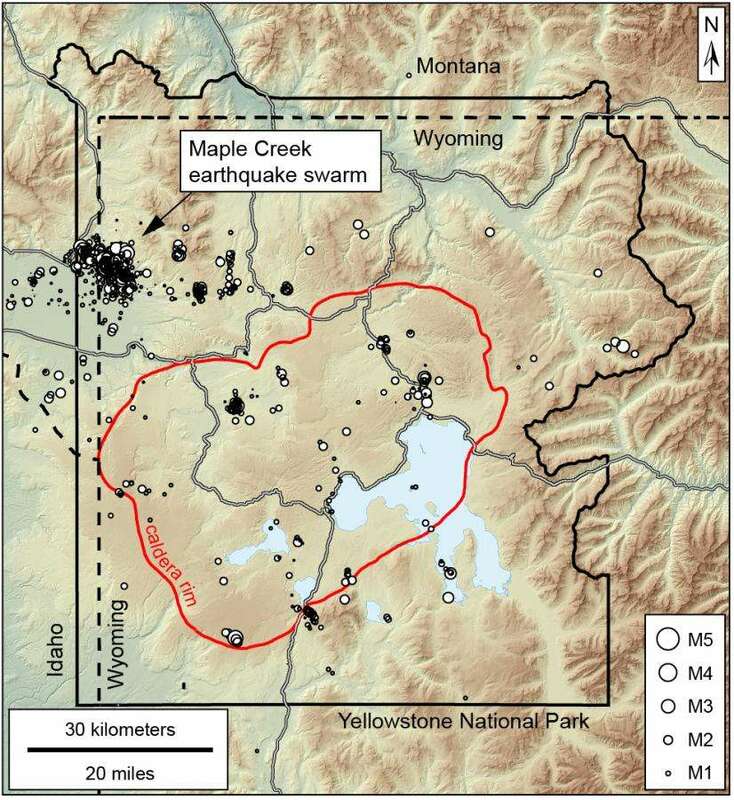 Known as the 2017 Maple Creek swarm, this batch of earthquakes was one of the most “persistent” earthquake swarms observed beneath the western edge of the park. The main episode lasted more than three months and produced thousands of earthquakes and, though most were very small, a few were large enough to be felt throughout the park. Writing in Caldera Chronicles, a weekly column written by scientists and collaborators of the Yellowstone Volcano Observatory, US Geological Survey (USGS) seismologist David Shelley says that the patterns of this swarm suggests that the earthquakes were likely caused by water diffusing through cracks in the Earth’s subsurface and not the movement of magma (although that can sometimes generate earthquake swarms at volcanic sites). Water under the deep crust is under great pressure, causing it to migrate up and sometimes sideways. 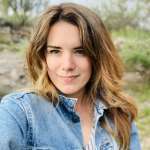 When it interacts with cooler, brittle rocks that are already stressed by tectonic and volcanic processes, it can trigger earthquakes. “In fact, earthquakes themselves may allow the fluid to migrate more efficiently through faults in the rock,” he said, noting that the earthquakes weren’t accompanied by other signs of “volcanic unrest,” indicating the caldera is not going to blow its lid anytime soon. 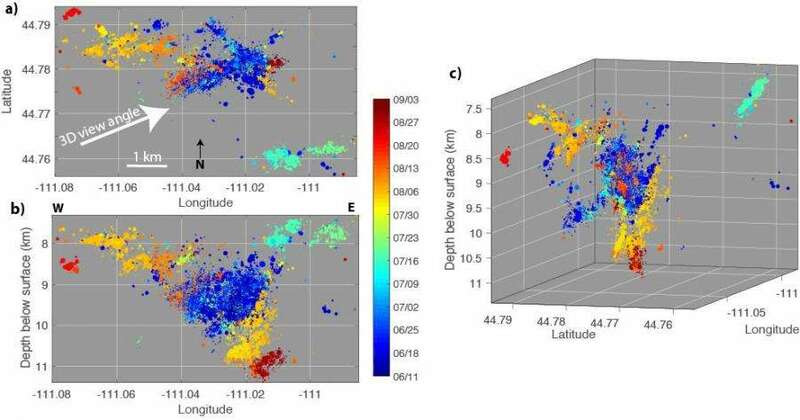 The swarm was captured in greater detail than any other before it namely due to investments in more advanced seismic technologies, allowing scientists to “have more data than ever to detect and precisely locate earthquakes in the swarm, which can provide evidence of the causes of seismic swarms in the area.” A research technique that involves comparing waveforms of recorded earthquakes provided their locations with even greater precision, allowing scientists to detect and locate thousands of other earthquakes that may have otherwise been too small to spot.